In 2017, HVP Aqua introduced the WIFI LED Controller to the market. 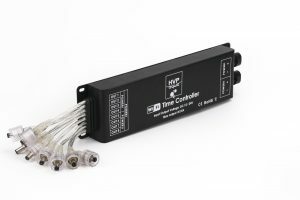 This 8-channel controller is the only one of its kind and fully developed by HVP Aqua themselves. 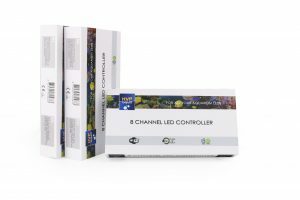 The WIFI LED can be fully controlled using an app (IOS/Android). Completely programmable light schedule. You can set times for turning the lights on and percentages for their intensity. 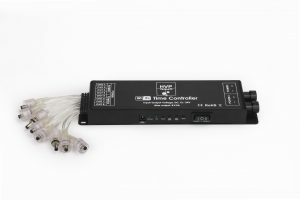 The controller is completely plug & play with the HVP Aqua lights, but is also compatible with other brands (PWM 12V/24V). You can set light schedules per day (a different schedule for Monday than for Tuesday etc.). You can set light schedules per date (a different schedule for January than for February etc.). 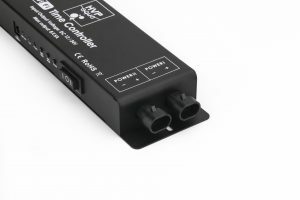 The controller has the ability to connect two power sources. 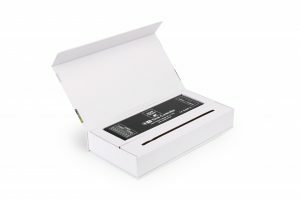 The WIFI LED Controller by HVP Aqua works using an app (IOS/Android) on your phone or tablet. The app has several features. Timer mode: you can set a schedule for your lighting here. The controller will run the set schedule daily. Live mode: you can control your lights live here. This way, you can view your desired light intensity and colors before creating a schedule. Intern mode: you can find preprogrammed modes here like lightning or all channels gradually. These modes must be turned on or off independently.